Golden Valley Stamps & Coins is the Midwest's largest supplier of quality collectors' supplies with over 20,000 items available. We strive to meet all of the needs of the avid stamp and coin collector. 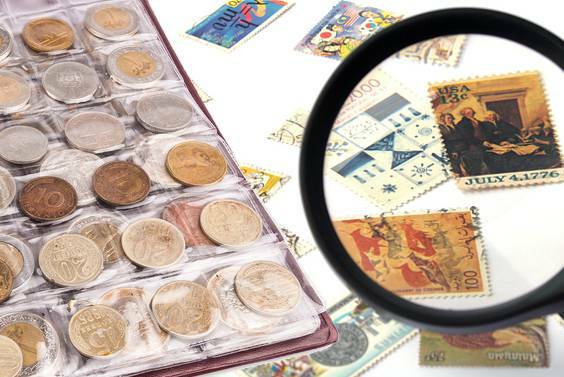 We started in 1964 offering stamp and coin supplies and have grown into a multi-faceted business, distributing to collectors from our store location and through our website and online auctions. We offer most major brands of stamp and coin supplies at considerably discounts. We specialize in US Stamps and United Nations stamps. We have an extensive stamp catalog offering Fine to Very Fine stamps. Visit www.minnstamp.com. We also offer box lot auctions 3-4 times a year that contain a variety of collections and accumulations. Most auctions consist of consigned material from a individuals and dealers from around the world. If you have any questions regarding supplies, stamps, or our auctions, please call Customer Service at 1-800-782-4896 to speak to one of our knowledgeable Customer Service Representatives or contact us online. We Buy and Consign Stamps!